As Christmas quickly approaches, both online and offline sales have been on the rise for The Winking Moose. Black Friday, Small Business Saturday, Cyber Monday, and holiday bazaars have given me a good chance to compare selling moose poop gifts in these two sales venues. 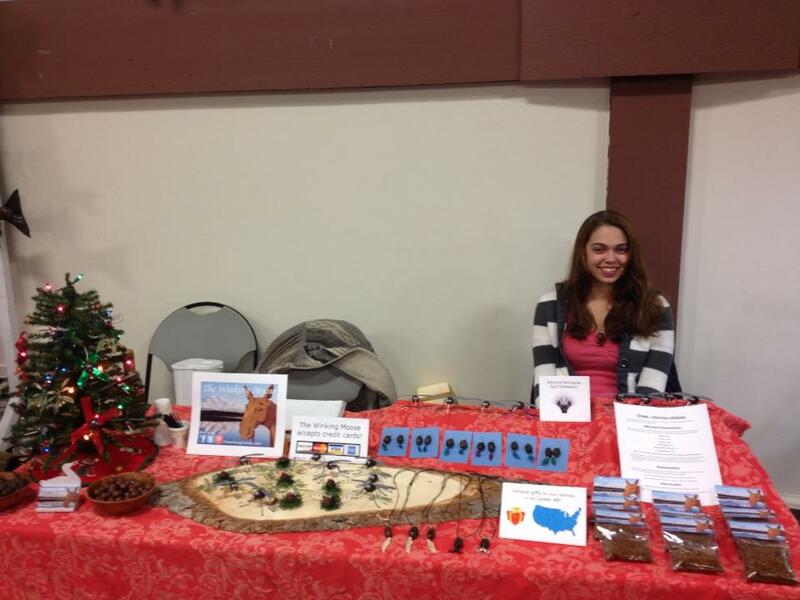 Last weekend, I participated in The Winking Moose’s fourth holiday bazaar of the 2013 season at the Pioneer Park Holiday Celebration. Since moose poop is an interesting subject here in Alaska, shoppers often have a lot of questions. In person I have the opportunity to answer these questions and tell interesting stories related to my business. It’s hard to say if my stories actually help make sales, but the customers seem to find them interesting and I believe this communication is positive. Communication online is left to my written descriptions and pictures. Sometimes I receive questions via email or Facebook and Etsy messages, but often a sale is made online without any communication from the customer. I learn different information about my customers in person than I do online. Most of the customers I have had in person are buying gifts for relatives and typically sending their moose poop artwork to the Lower 48. I have the opportunity to ask questions and hear their stories as well, often learning useful ideas for future projects and new directions to take my work. Online, I often have no idea what the customer plans to do with the moose nugget artwork he or she purchases. Is the customer ordering 5 items planning to deck out their house in a holiday moose poop display or obtaining gifts for 5 different people? Another interesting bit of information I receive from an online order is the destination of the package. 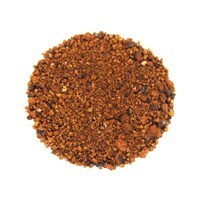 Perhaps it is being sent to a friend as a gift or maybe it will be mailed to another location upon arrival. One thing that has been evident, however, is that the most common destinations for The Winking Moose’s products have been California, Texas, and New York. Maine and Washington are also popular destinations. Two products have risen to the top in both online and offline sales. The Alaska Moosquito (either as a figure or as an ornament) has been the top seller in person and a close second online. 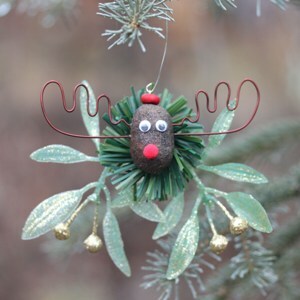 The Alaska Mooseltoe Christmas Ornament has been the most popular online product and has also sold well in person. Mooseltoe Magnets and Moose Nugget Necklaces have also been very popular. Christmas bazaars have given The Winking Moose a good opportunity to test the sales potential of new products before releasing them online. The Winking Moose has products in a local gift shop here in Fairbanks and soon they should be in several other stores as well. I have yet to follow up with the owner of Alaska Raw Fur Company to find out how sales have gone and I am excited to hear her observations. That about wraps up my initial thoughts regarding online versus offline moose poop artwork sales. I am excited for more in person events like First Friday coming up on December 6 at Jade Resale Boutique here in Fairbanks, sales in gift shops, and the final holiday bazaars of this season. 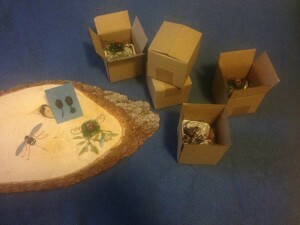 Online sales are also very exciting and The Winking Moose even received an order as I was writing this article! Whether products are selling rapidly or not at all, there is always something to learn and adjustments to make which makes selling moose nugget artwork quite fascinating. 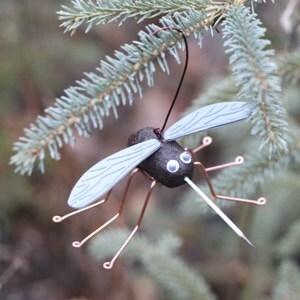 This entry was posted in Blog and tagged Alaska, artwork, Christmas, Christmas Bazaar, Christmas ornament, craft show, jewelry, mistletoe, moose, moose droppings, moose nuggets, moose poop, mosquito, online sales, ornament, shopping on December 2, 2013 by thewinkingmoose.